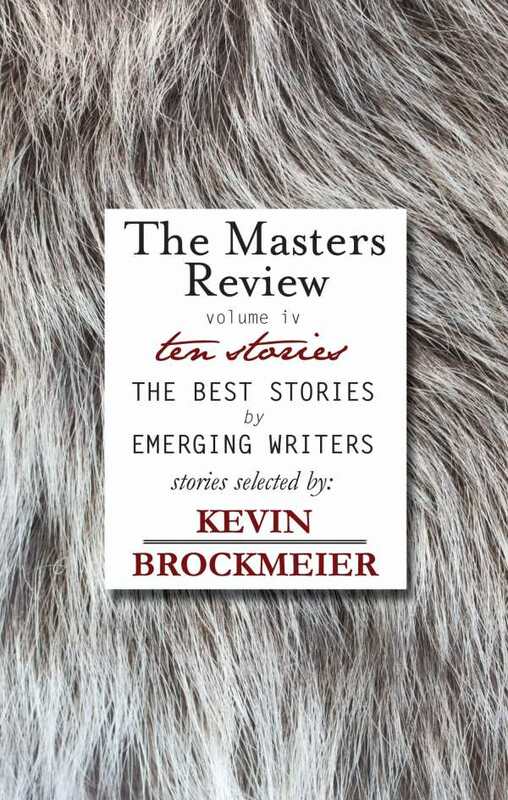 Each year The Masters Review produces it's anthology, a collection of ten stories written by the best emerging writers. Guest judged by Kevin Brockmeier, this collection acts as a showcase for new talent. A previous INDIEFAB Silver Medal winner, A Million Writers Award Finalist, Best Small Fictions, and Best of the Net have all acknowledged the quality and talent behind this stunning anthology.